Oyster Card is reusable and flexible. You can top up with pay as you go credit or renew your Travelcard or Bus & Tram Pass on the same Oyster card when you need to. You can sign up for a contactless and Oyster account. This way you can see what's on your Oyster card, see your journey history and apply for refunds. Any Oyster cards that you add to your account will automatically be protected against loss or theft. If you want to buy Travelcards and Bus & Tram Passes that are valid for longer than a month on your Oyster card, you need to fill out a form to register it. Unused pay as you go credit stays on your Oyster card until you want to use it. If you don't need your Oyster card anymore, you can get a refund of any remaining pay as you go and your deposit. If your Oyster card only has pay as you go credit on it, you can lend it to someone else, even if the card is registered in your name. All prices include a £3 activation fee and £5 shipment fee. Be aware! 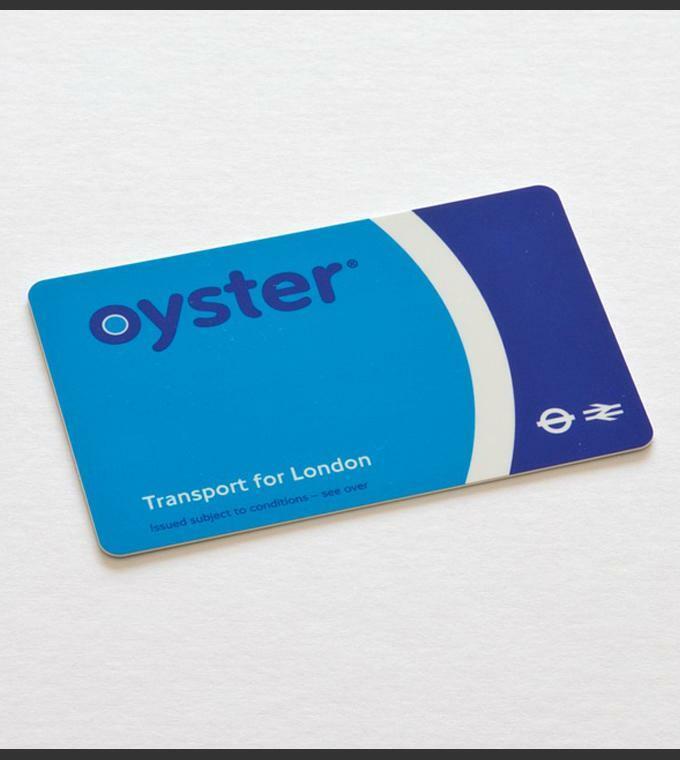 The Oyster card will be mailed to you at your home address, fully activated and ready to use for when you arrive in London.